While the poster is far from taking our online or classroom training, it acts as a friendly reminder after taking the classes. That way you always get the best benefits of using the machine. Post it on your wall near the machine or keep it rolled up and take out as needed. 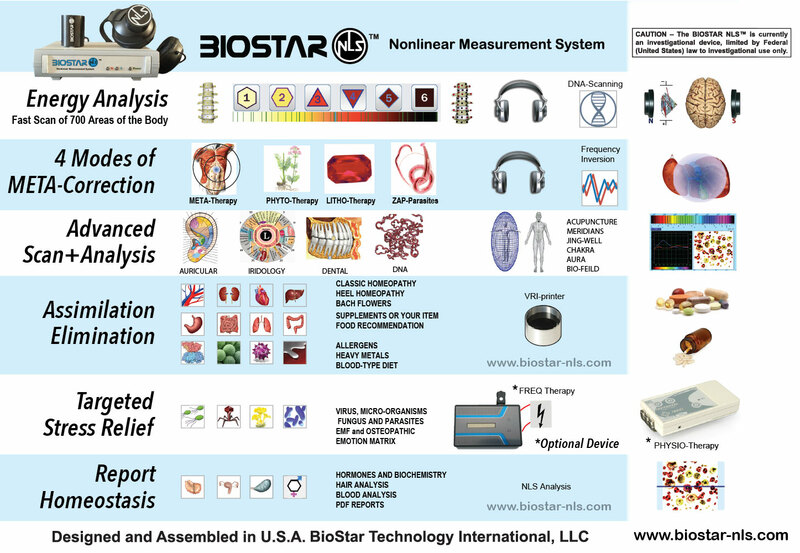 Ready to get the most out of your biofeedback device?